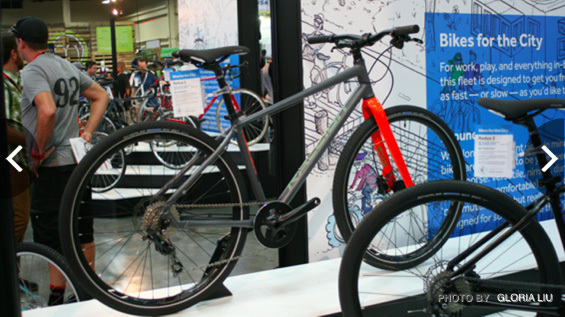 Bicycling featured Raleigh's Redux 3 in its "Amazing New Road Bikes for 2016" feature from Interbike 2015. The Redux 3 is a new platform for 2016 and is part of Raleigh's "Around Town" line. An aggressive urban commuter, the Redux 3 features 27.5 Schwalbe Big Ben balloon tires which gives the Redux the same rolling diameter as a normal road tire, while allowing for faster handling and improved durability in varying road conditions. "Raleigh's new 2016 bikes are all about fun."